Reliable Water Taxi Service on Korcula Island; Low-cost water taxis & taxi boats in Korcula Island area with network of local operators. 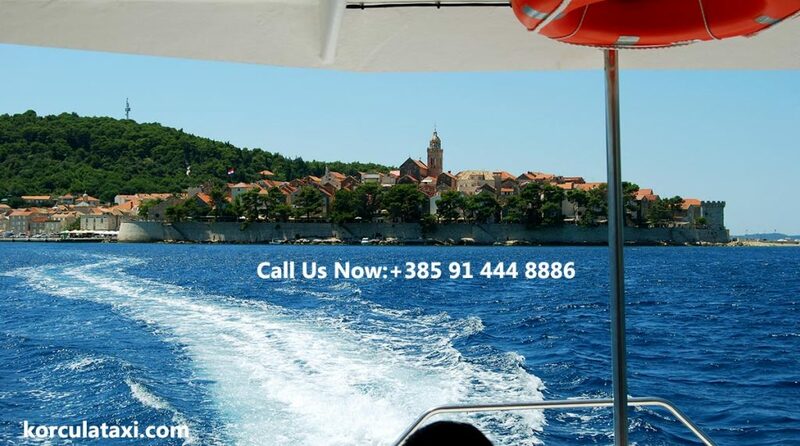 24 Hour Korcula Taxi Boat Service to and from all areas of the Korcula island and surrounding including hotels, beaches, restaurants, Islands, Orebic, Viganj, Badija, Stupe, Lumbarda, Racisce, Zavalatica, Pavja Luka, Orlandusa, Pupnatska Luka, Bacva, Prizba, Prigradica, Vela Luka. We will take you righ at the seashore to remote bays and islands, away from the crowd. Call us anytime.